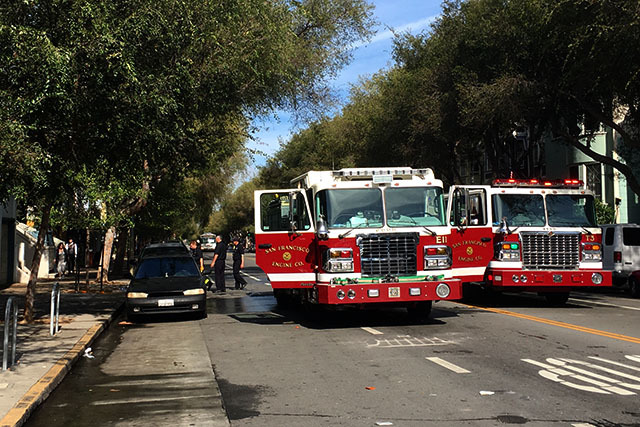 Firefighters quickly controlled a small blaze inside a top floor apartment in a multi-story residential building on Folsom Street near 24th Street Saturday afternoon. No injuries were reported and firefighters indicated nobody would be displaced. 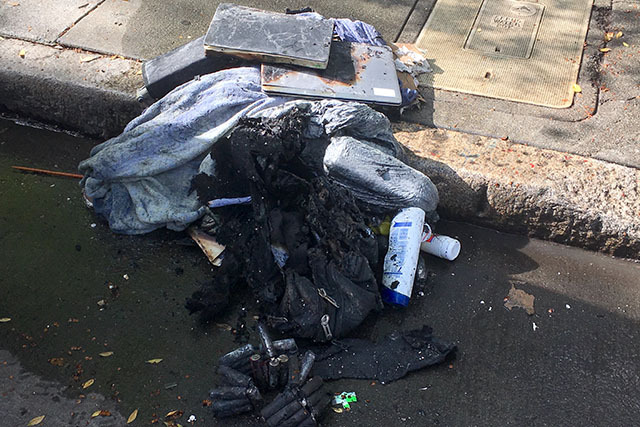 One firefighter on the scene said the apparent cause was an overheated battery for an electric bicycle, though he did not know how the overheating occurred. A tenant of the building confirmed no residents would be displaced but declined to comment further. Firefighters first reported the blaze at 12:06 p.m., and the fire appeared under control by 12:26 p.m.